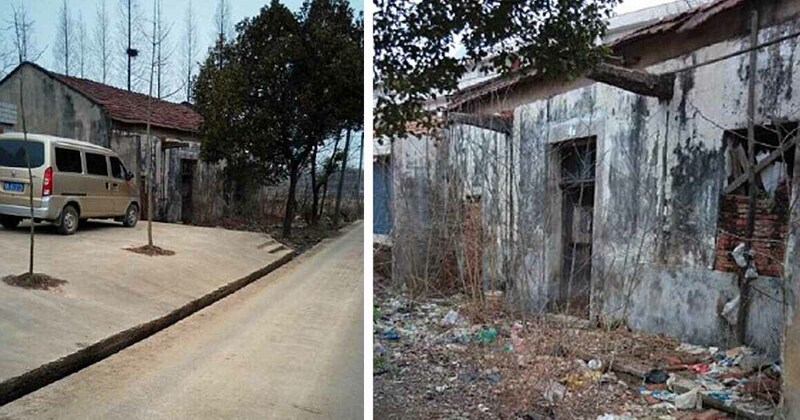 Daughter Locked Up By Chinese Parents Because They Didn't Like Her Boyfriend! 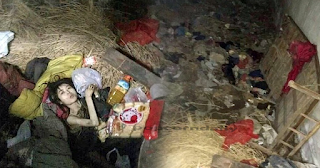 A Chinese woman, however, was “treated like an animal” by her own parents just because they didn’t like or approve her lover. In fact, the parents locked her up in a woodshed and she had to sleep on piles of straw for 6 years. 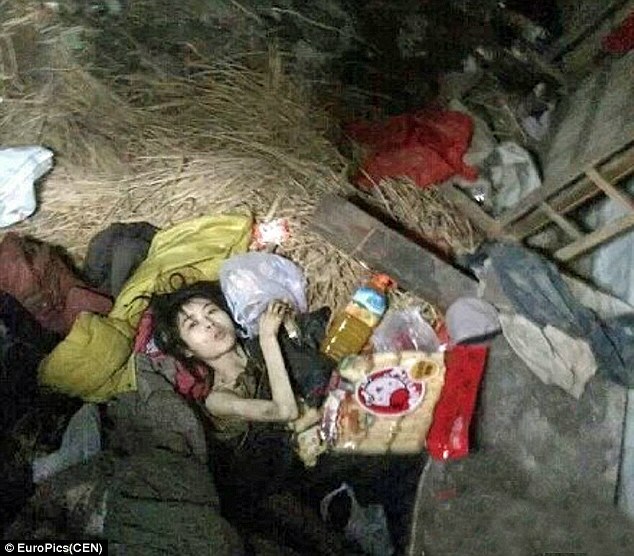 Zhang Qi, 24, was locked up by her parents in a shed. 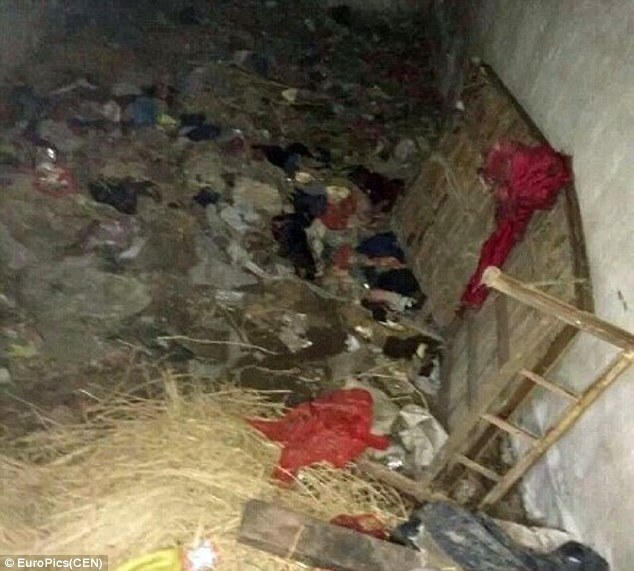 She was “allegedly forced into the old abandoned building in Jingang in central China’s Hubei province after her mom and dad ordered her to break up with her boyfriend,” the Daily Mail reported. This was despite the fact that she always declared that their relationship was already over. Zhang tried to escape numerous times but her parents told their neighbors in the village that she was psychologically sick so they just have to secure her up for her own good. 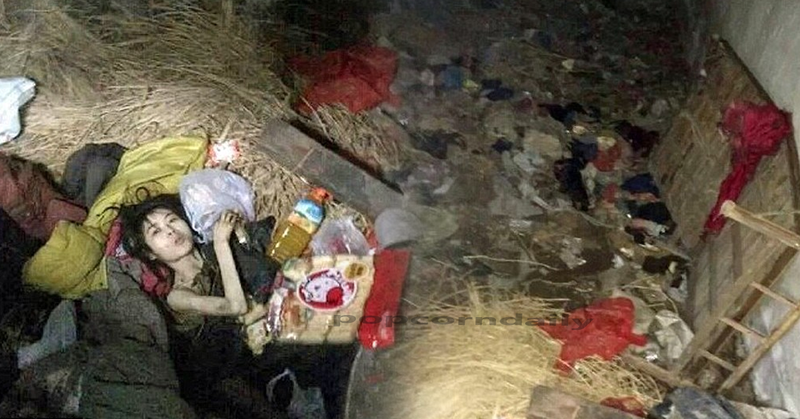 However, 50-year-old Chow Jen, one of the residents, decided to do something about the dilemma by taking pictures and posting them online. This was after his frustration about the lack of response from local authorities. “Her parents are powerful people here and everyone was told not to interfere. Unfortunately, there hasn’t been an “official comment on the claims or on the current status of the young woman since the images were posted,” the DailyMail mentioned.